From experiencing live music under the stars at an outdoor amphitheater, to rocking out at an arena, or taking a road trip to a music festival, there is something special about summer concerts, and Live Nation is celebrating the start of the season with National Concert Day on May 1st, as well as the “Kickoff to Summer Ticket Promotion,” which offers over 1,000,000 tickets to some of Live Nation’s summer tours for just $20 (that’s all-in, no additional fees). 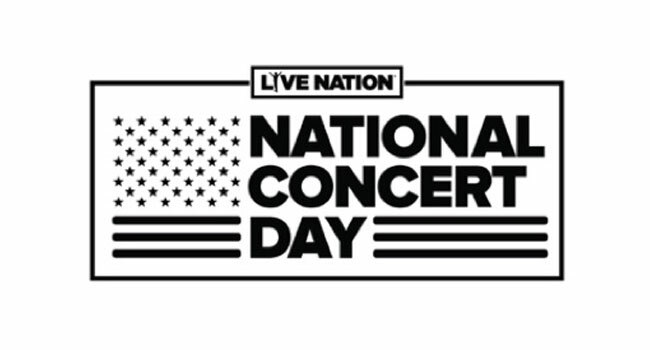 In celebration of National Concert Day, for one week only, Live Nation is launching their “Kickoff to Summer Ticket Promotion” by making over one million tickets available for just $20. There will be tickets for 50+ tours and 1000+ shows at venues across the nation. The general on-sale for the “Kickoff to Summer Ticket Promotion” begins Tuesday, May 2nd at 8am local time, and continues for one week through Tuesday, May 9th. AT&T is bringing customers to the front of the line for the “Kickoff to Summer Ticket Promotion” with AT&T priority pre-sale ticket access beginning Monday, May 1st at 10 am local time through the AT&T THANKS program. Continuing the celebration of National Concert day, and launching the on-sale for the “Kickoff to Summer Ticket Promotion,” OneRepublic will perform live on NBC’s Today Show on May 2nd.